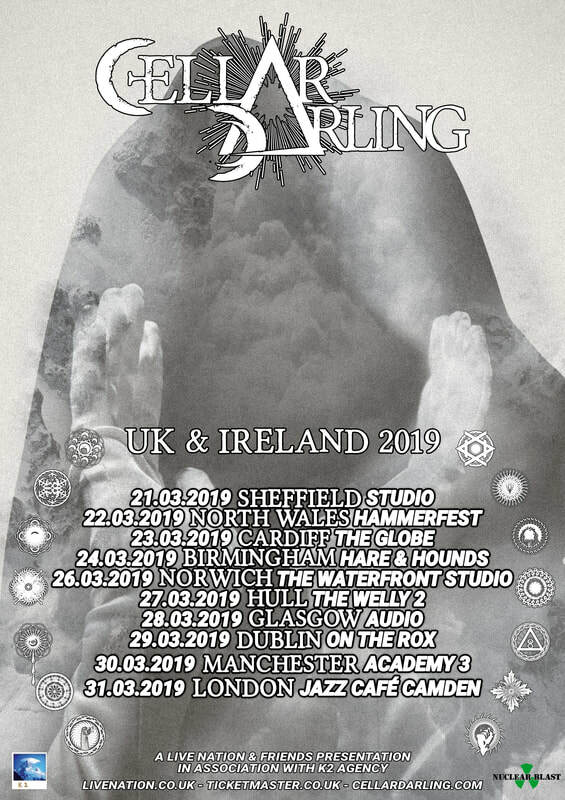 We're coming back to the UK & Ireland! This time: 10 shows! We liked it so much last time around that we want to come back already and PERHAPS celebrate a special occasion. We can’t tell you what it is yet, but it might be something to do with the second album…See you all there!